Showing off the coach-built coupe. 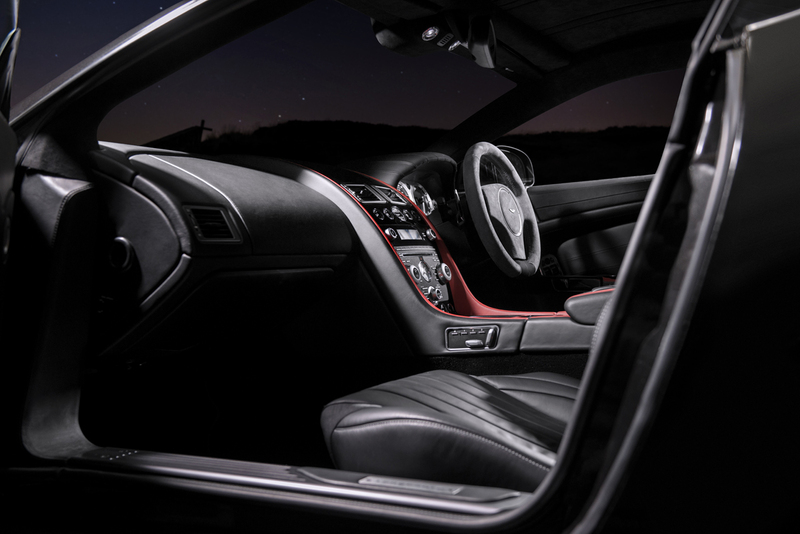 After a successful debut at the 2016 Geneva International Motor Show, Afzal Kahn will be displaying the Kahn Vengeance at the Top Marques Monaco show from April 14th to 17th for those that want to get up close and personal with the coach-built coupe. Not only will the Kahn Vengeance be shown at Stand E4 in the Gimaldi Forum in Monaco, but the high-end sports car will be available for test drives outside. Each one of the Kahn Vengeance models will be hand-built by skilled craftsmen going over every little detail to create a truly custom-tailored coach-built vehicle. The Kahn Vengeance will be on display from Thursday, April 14th to Sunday, April 17th at Stand E4 at the Top Marques Monaco show. Would you like to get behind the wheel of the coach-built Kahn Vengeance?